I love washing clothes when I have the time to sort them properly, soak the ones that need stains removing and getting everything clean! 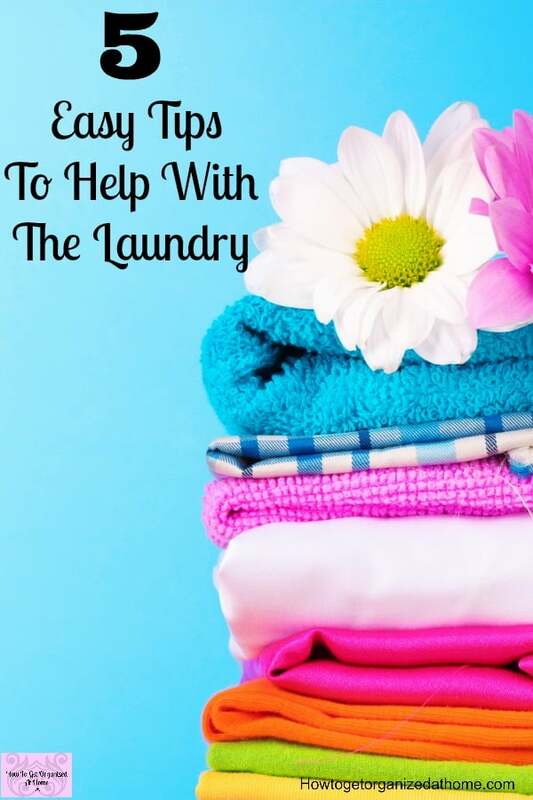 I use these tips to help with the laundry, they work and reduce the stress! 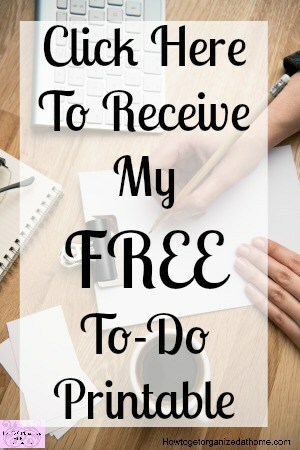 Especially when time isn’t always available to do the task and I can often feel overwhelmed! 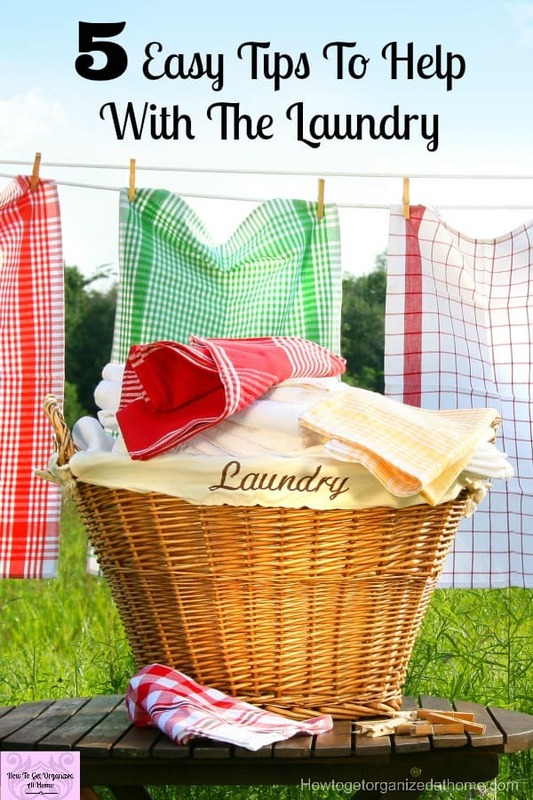 This isn’t going to tell you how to do the laundry, that will depend on your own circumstances, but it will help you to make some practical decisions on how to tackle the amount of laundry you need to do! Getting the laundry complete is no easy task, we don’t have a separate laundry room, and our washing machine and dryer are in the kitchen, a common practice in the UK. I can literally forget to put the washing on, if I don’t see something or it is not written down I can easily forget! 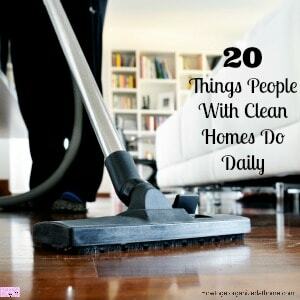 Work out a schedule for doing the laundry that works for you and your family! It doesn’t matter if you do laundry once a week or every day, it just needs to work for you! Don’t feel guilty if you don’t manage to get a load of laundry completed from start to finish every day! Do what you can and what works for you! If you have too much laundry then work out what the problem is! Do you have too many clothes per person and you are overwhelmed by the actual amount of washing? Is your schedule not working? Are you not getting any help? Once you have worked out the reason you are overwhelmed by the laundry, the next step is to come up with a workable solution! Look at the amount of clothes each person has, it is difficult to determine what is too many. But if they are changing clothes multiple times a day then it will affect how much laundry you are getting. Or are they not putting their washing into the laundry hamper frequently enough? This could then mean getting a lot of washing in one go rather than spread out over the week! Think about changing how often you do the laundry, see if by changing your laundry schedule helps! Ask for help from others in your home, they wear the clothes they should be helping with doing some of the laundry chores too! My children quickly learnt to do this, whatever was left in the pockets was considered as payment for washing clothes! So, toys when they were younger and money as they got older, was claimed by the person doing the laundry! I always made sure to thank them for their contribution! There is nothing worse than finding toys, money or tissues in pockets after they have been washed! As with any appliance, you need to look after your washing machine! Make sure that you are not putting too much strain on your machine, you should let the motor cool down between loads! Don’t overload the machine either! There is a maximum weight of clothes that your machine can take, make sure that you are not exceeding this! Not only are you putting a strain on the machine, often clothes won’t get washed properly either! I have a front loading washing machine and I note down in my diary for a cleaning once per month, this is where I wash the machine on the inside! I also clean the drawer dispenser, I remove and wash and wipe down the inside to make sure no mould is building up! I love line dried clothes the best, they smell better they feel better and it saves me money! However, living in Cumbria it rains a lot! This means I need other methods for drying clothes! I have a dryer, it is a condensing dryer! This means that I don’t have to vent it outside! But what it does mean is that I have to empty the water tank after each use! It is also important to empty the lint trap after each use too, this is essential if you are looking to save money when using a tumble dryer! A full lint trap increases the drying time, it is also a fire hazard! 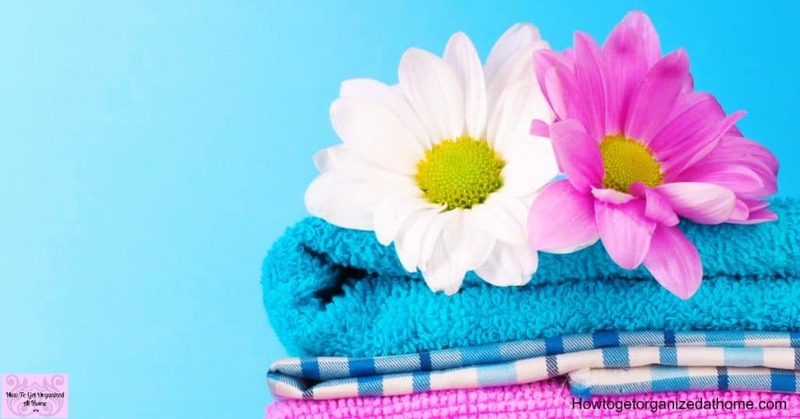 Therefore, if you are looking to find normality when it comes to your laundry, it is essential that you consider altering your laundry schedule and get help from other members of your household! These tips are here to guide you to find the best laundry tips that will work for you and your family!